Even in the digital age, health libraries play an important function. 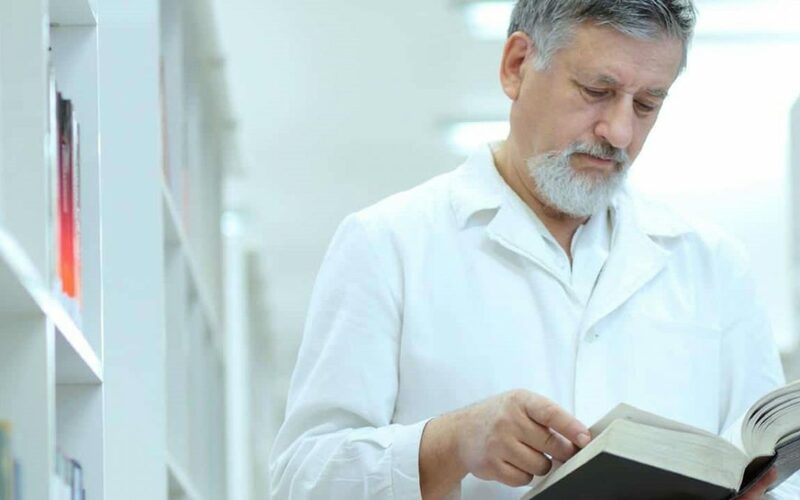 In fact, with the fast pace of change in the medical industry and the sheer volume of information, health libraries are as vital today as they ever were, both in the United States and worldwide. 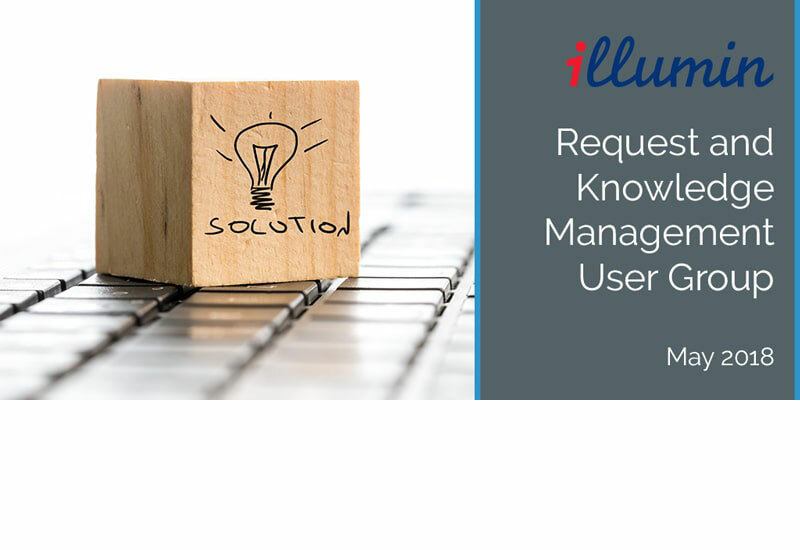 You or Your LMS Vendor – Who Controls Your Library’s Business and Security Settings? 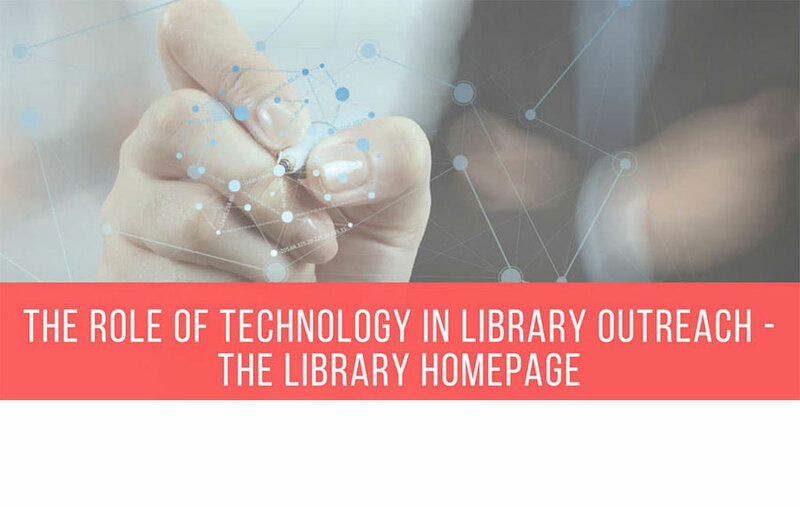 So You Think Your Library Homepage is an Attention Grabber? Wait ‘til you Personalise it!